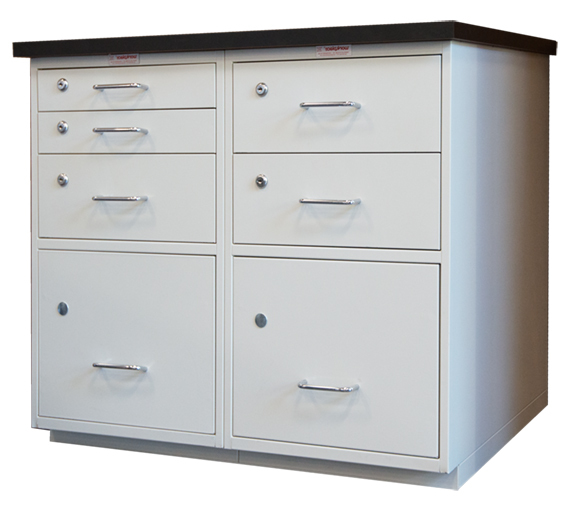 Choose from a variety of cabinet heights and depths and a wide selection of drawer height combinations. 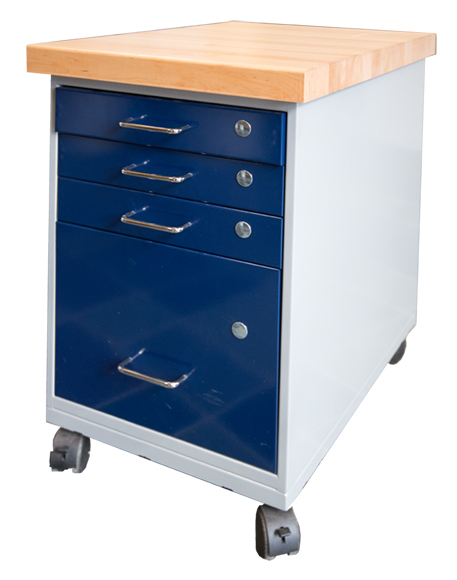 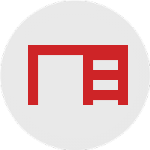 A rugged structural inter-cabinet framework provides solid support for the worksurface. 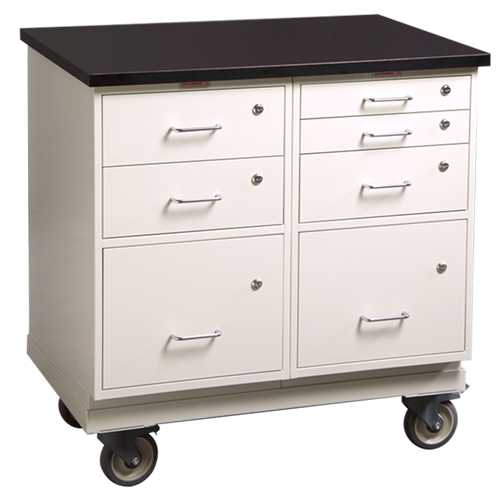 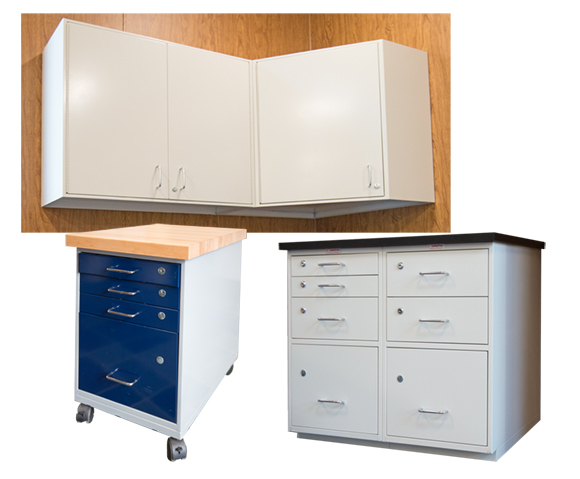 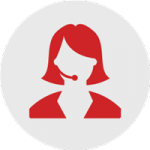 Choose from a wide variety of drawer and cabinet configurations. 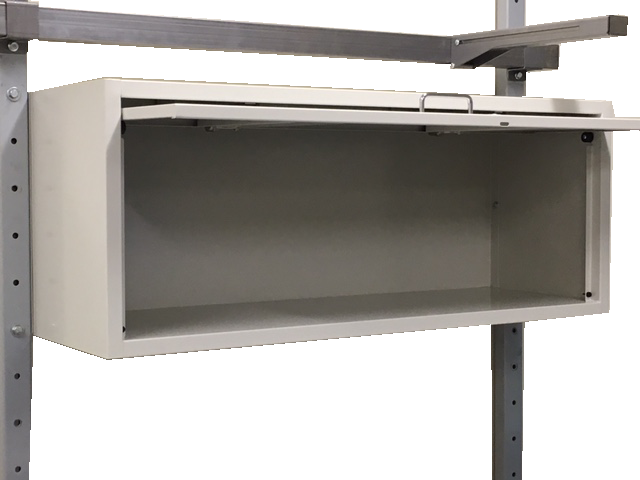 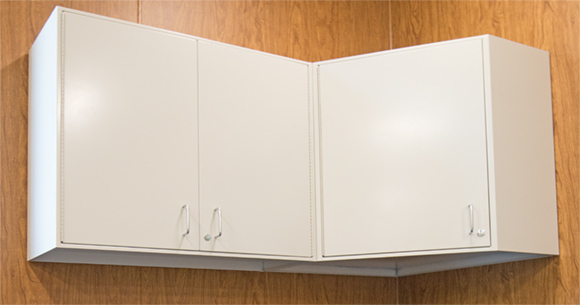 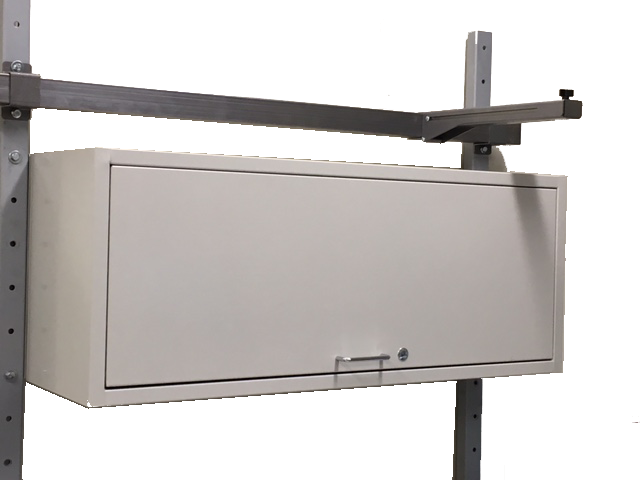 Choose from a variety of cabinet configurations, including corner-mount.